It’s rare to come across a single home in America that doesn’t make use of eggs in the kitchen. They’re inexpensive and have countless uses, and there are so many ways they can be cooked and eaten, and even more ways to include them in delicious recipes. Even better, eggs don’t spoil easily. When stored correctly, they have an impressively long shelf life and stay fresh for long periods of time. 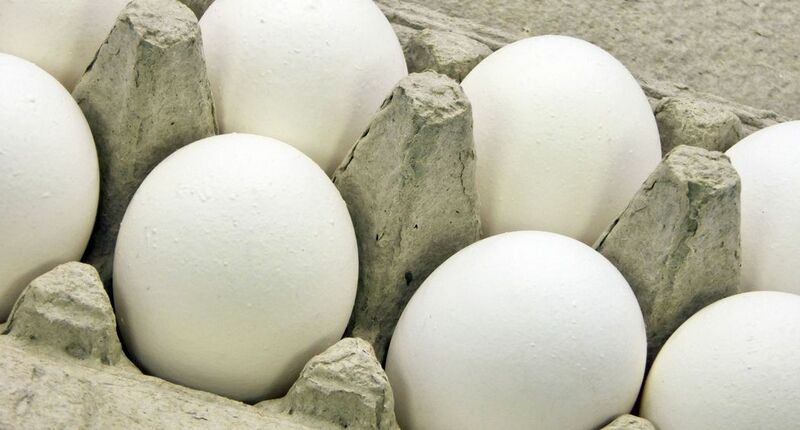 But what many people fail to realize is that the overall freshness of eggs depends heavily on how long those eggs have been stocked on a store’s shelf. That’s why you need to check more than just the expiry and sell by date when purchasing eggs. 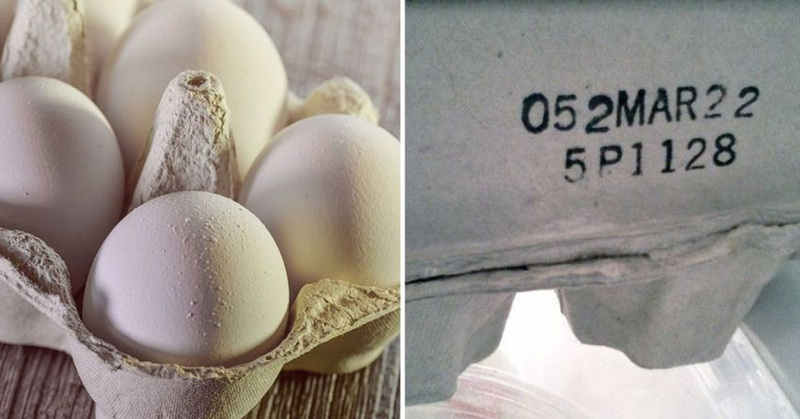 Right below or above these details (or below or above the eggs’ grade) you’ll likely see a three-digit number. This is a code referred to as the Julian date, and it’s just as important to pay attention to. The Julian code is thus named because it uses the numbers 001 to 365, which is essentially based on the Julian calendar. 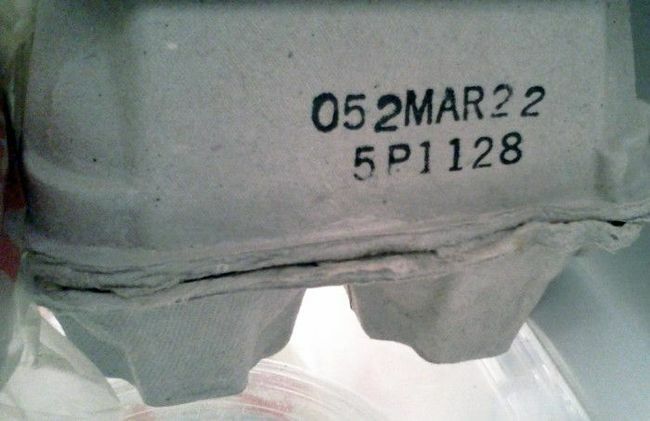 The code informs those who read it of the day that the eggs were first placed and packed inside their respective cartons. This means that an egg packed on the 1st of January would have the code 001, while an egg packed on the 31st of December would have the code 365. Why is this important? Because the United States Department of Agriculture – or USDA – allows for grocery stores to sell eggs up until a total of 30 days after they are packed and arranged in their cartons. Meanwhile, freshly packed eggs will last between four and five weeks in a refrigerator – but when the eggs you’ve bought have been in the grocery store for three weeks, that means you have barely any time to use them. As a matter of fact, this Julian code is more important to pay attention to than the expiration date listed. Take this example for one. Let’s say the code on a carton of eggs reads 052 and the expiry date is the 22nd of March. The 22nd of March is the absolute last day that you can pick the eggs up from the store, but these eggs can then keep in the fridge for two more weeks. You might also notice another set of coded four-digit numbers on your egg cartons. Sometimes, these numbers might have a P in front of them. This refers to the plant code, and indicates that the eggs were packaged in a plant that has been USDA inspected. If you’re ever curious about where your eggs are packed, you can look up the plant code to find out! It’s very important to make sure that your eggs are fresh and safe to eat. Not only do they taste better and promote better results when used for things like baking, they also are better and healthier for you. 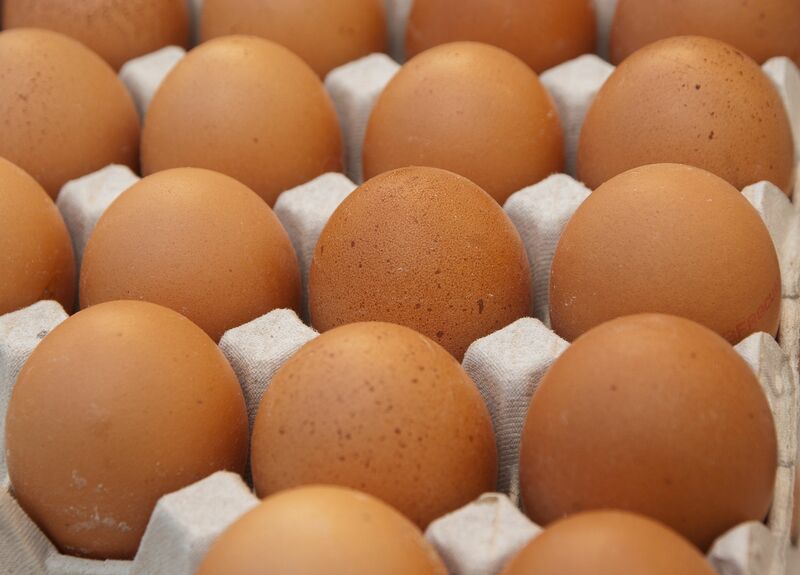 A too-old egg can increase your chances of contracting illnesses that are food-borne, such as salmonella. So store your eggs properly inside the fridge (not in a fridge’s plastic egg holders) and only eat eggs that are still truly fresh!